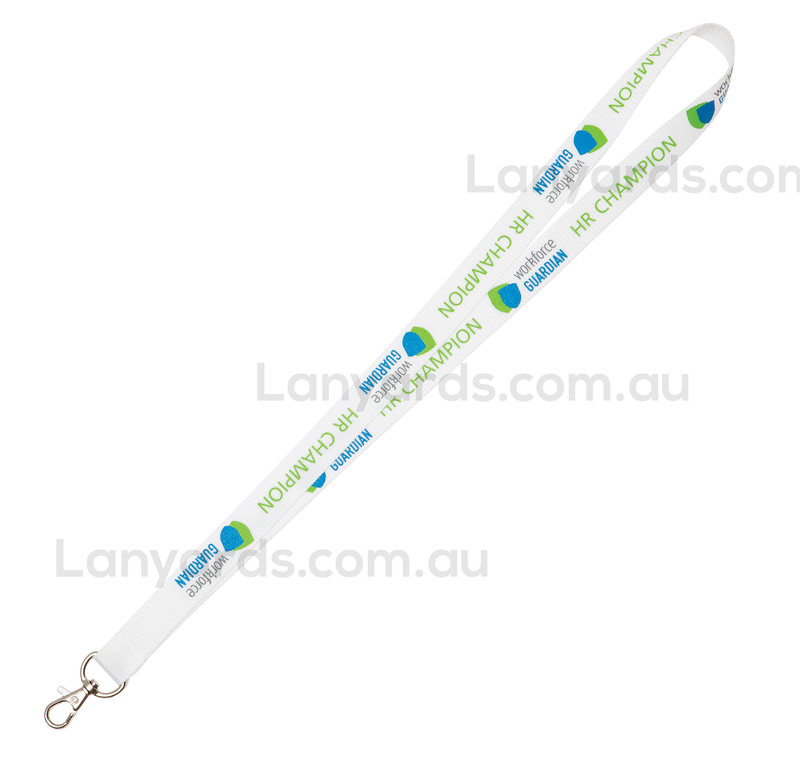 Our Corn Fibre Lanyard are an excellent and budget-friendly advertising giveaway, souvenir, and gift item which has a 20mm wide printable area to showcase your company logo and details visually enticing. It is made of 100% corn fibre that makes it super unique and earth-friendly among the other lanyards. Choose our Corn Fibre Lanyard to promote your brand and prepare to take the lead in the advertising industry!